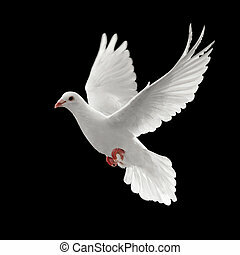 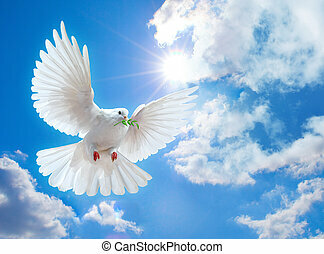 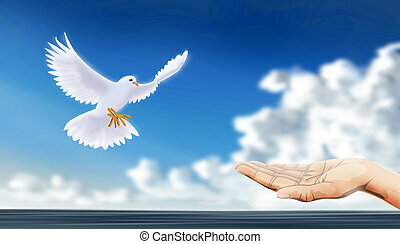 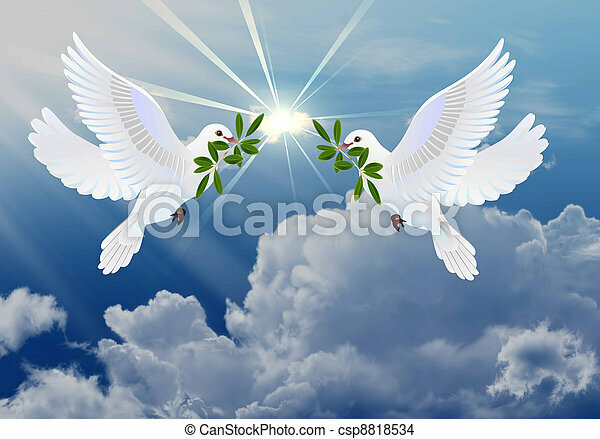 Doves of peace. 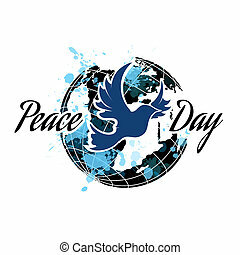 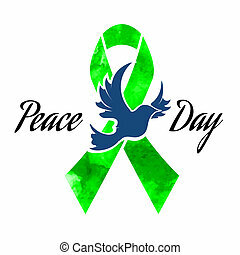 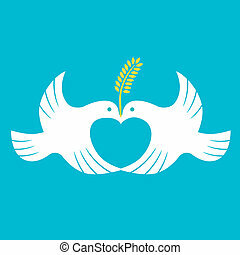 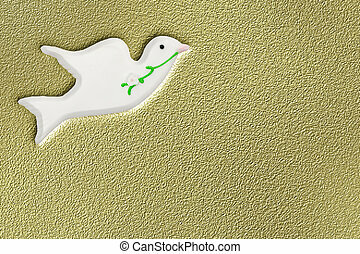 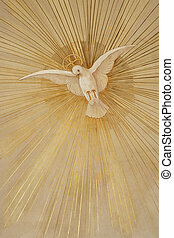 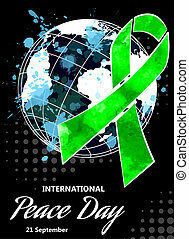 Doves of peace with olive branch symbol of easter. 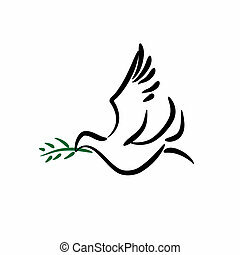 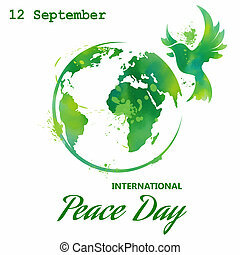 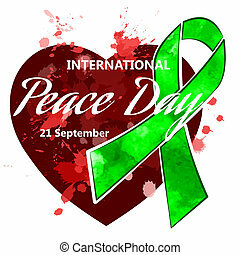 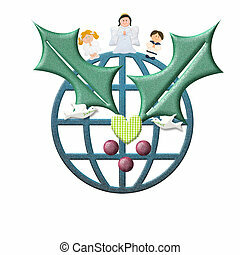 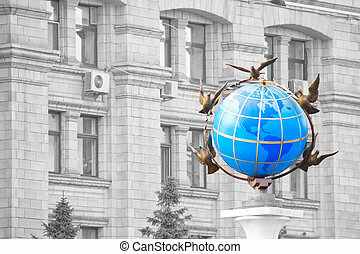 illustrations of concept of peace.